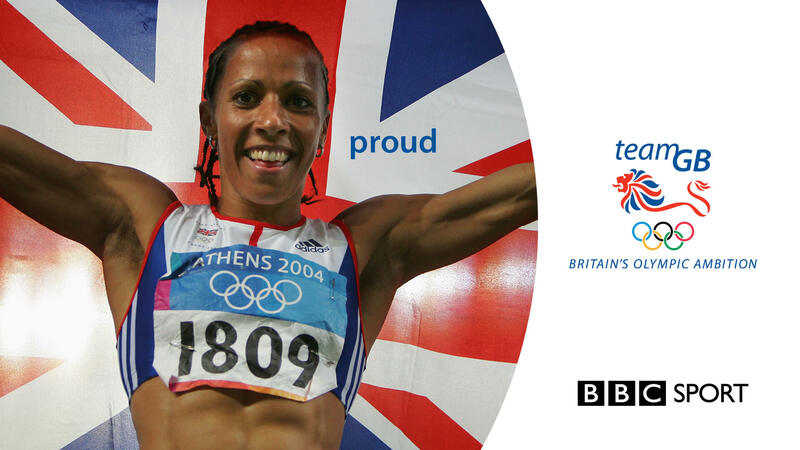 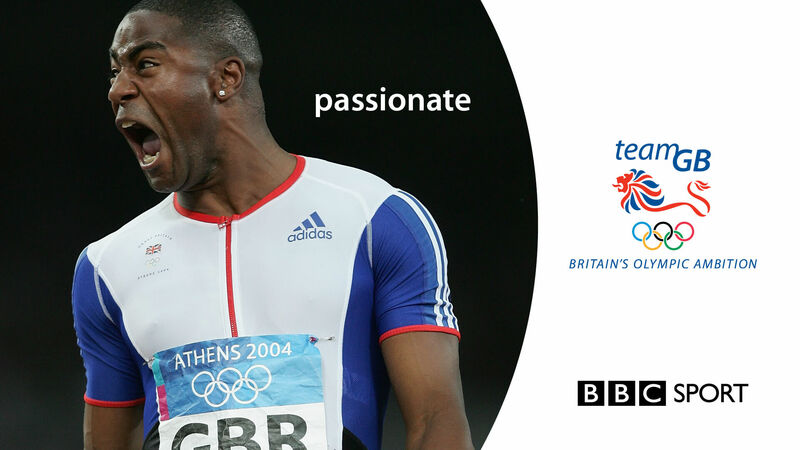 The British Olympic Association helps prepare and field the best possible British team at every Olympic Games. 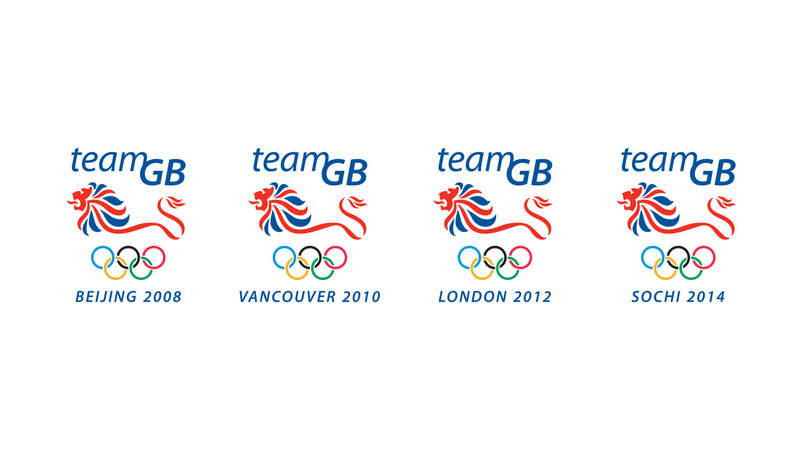 With all of the publicity around London’s successful bid for the 2012 Games, there has been confusion as to who is who in British Olympic sport. 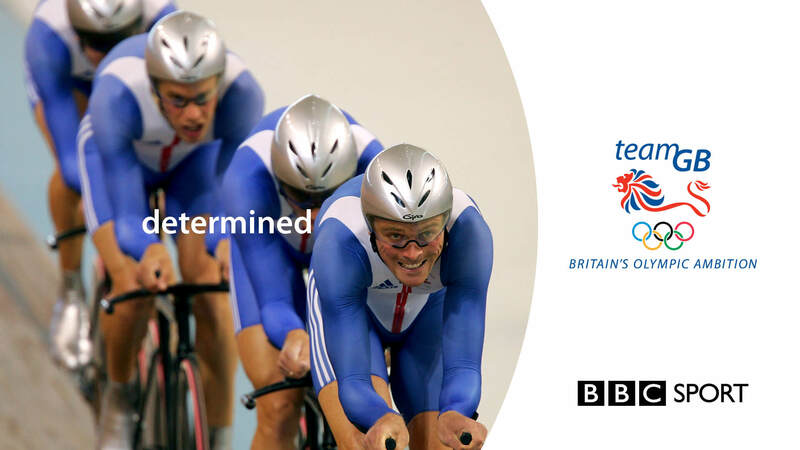 We developed a clear brand strategy and messaging for the BOA and Team GB which centred on expressing the Nation’s hopes and dreams through the British Olympic Team. 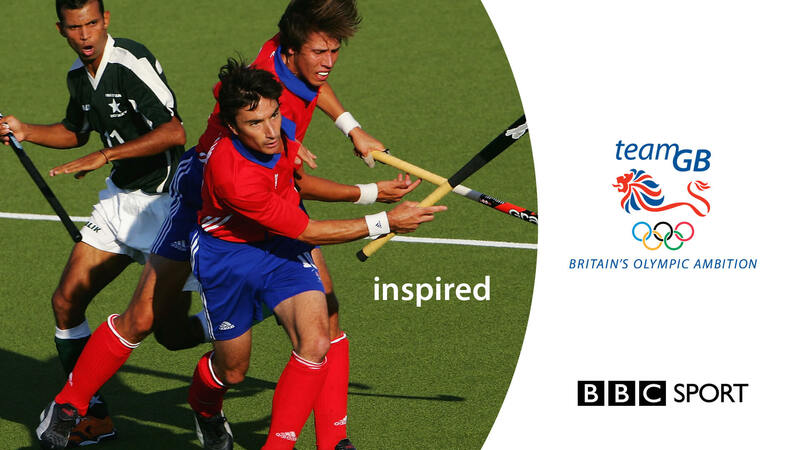 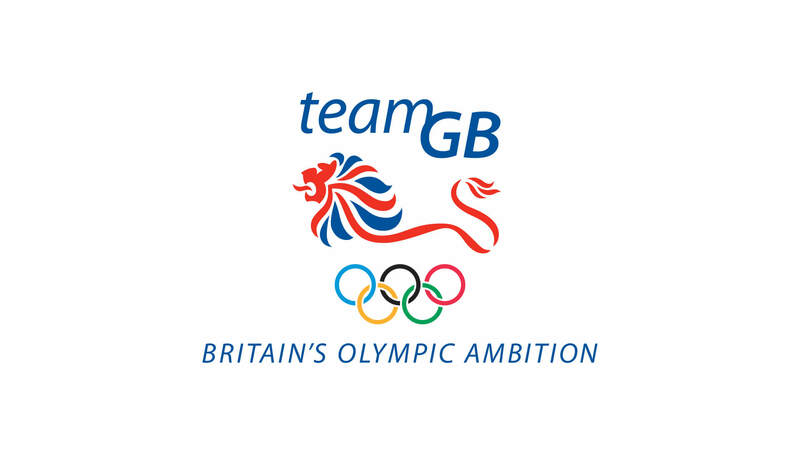 As well as developing brand messaging and a new strapline (Britain’s Olympic Ambition) for the whole organisation, our strategy included the creation of many brand communications pieces including briefing documents to politicians, school campaigns and all of the branding for the preparation and Team GB areas for the Beijing Olympics. 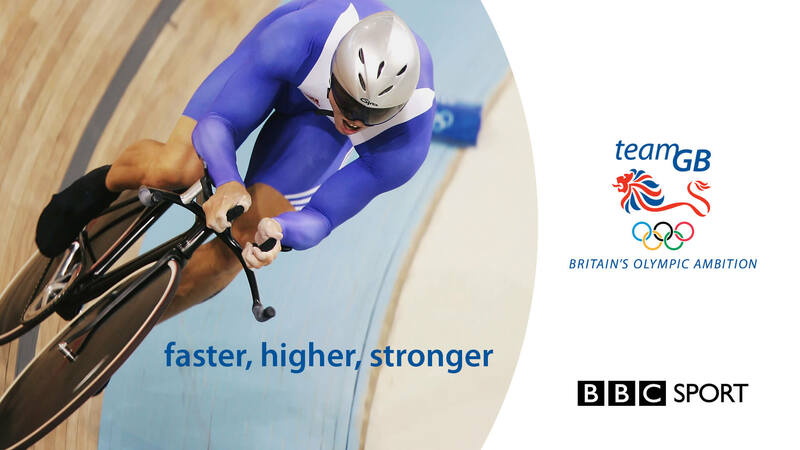 The brand and communications strategy also drove the BOA’s focus on Team GB as it’s central brand right through to the 2012 London Olympics.